For those of you living in Japan, although a release date for Crash Bandicoot N. Sane Trilogy hasn’t been announced yet for Nintendo Switch, you can import the game or download it from the American region eShop as it supports Japanese. 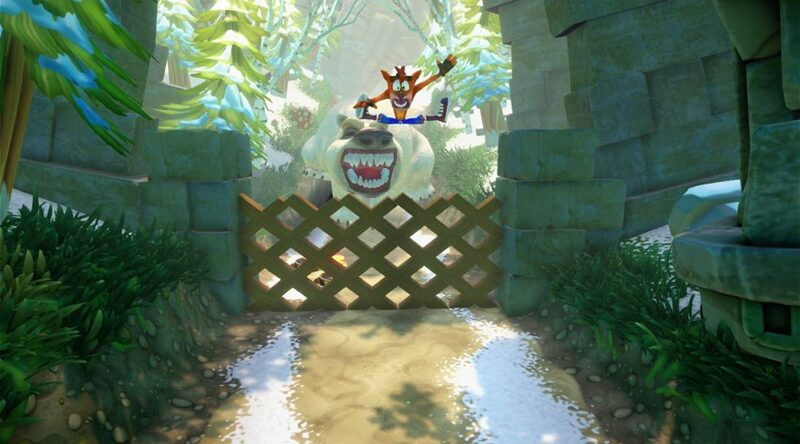 Crash Bandicoot’s Japanese language support was revealed through the official Nintendo UK website. Crash Bandicoot N. Sane Trilogy is now available on Nintendo Switch in North America and Europe.